Forza Horizon 4 has added yet another trophy to its collection of highly-deserved accolades. 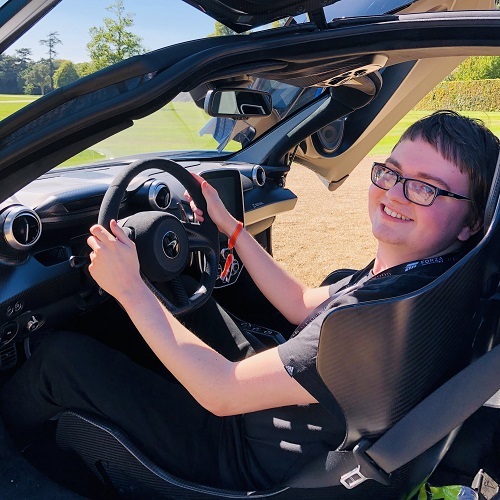 The shared open-world racing game developed by Playground Games in Leamington Spa took home the award for ‘Best British Game’ at the 2019 BAFTA Game Awards. It’s worth noting, however that Forza Horizon 4 was the only racing title nominated within this category. It competed against the likes of Red Dead Redemption 2 from Rockstar Games, as well as 11-11: Memories Retold, The Room: Old Sins, Overcooked 2, and Two Point Hospital. All nominees considered, it makes this an even more impressive accolade for the British studio, but its win also makes a lot of sense, too. After all, Forza Horizon 4 is a British-developed game from an extremely talented team and is even set in the UK with its own visually outstanding recreation of beautiful, historic Britain. 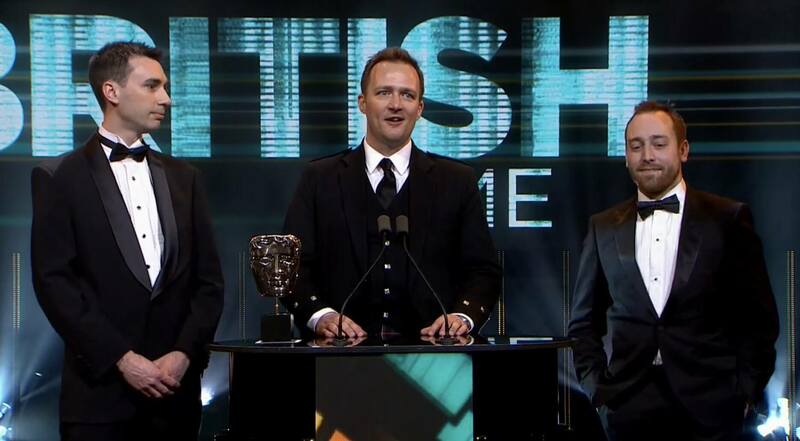 The award for ‘Best British Game’ was collected by Playground Games’ Creative Director Ralph Fulton, who was joined on the stage by Art Director Ben Penrose and Technical Director Alan Roberts. Forza Horizon 4’s win at the 2019 BAFTA Game Awards is only the most recent of many accolades earned by the British studio for their latest title since its release, as the shared open-world racing game also took home trophies at The Game Awards last December and even the prestigious D.I.C.E. Awards celebration last February. Forza Horizon 4 has undeniably been a huge success for Microsoft since it launched on Xbox One and Windows 10 PC last October. The game saw more than 2 million players driving around its take on beautiful, historic Britain within its first week of release and it has even gone on since to accumulate over 7 million players worldwide. Microsoft says Forza Horizon 4 is also the fastest-selling racing game in the history of its Xbox console platform.